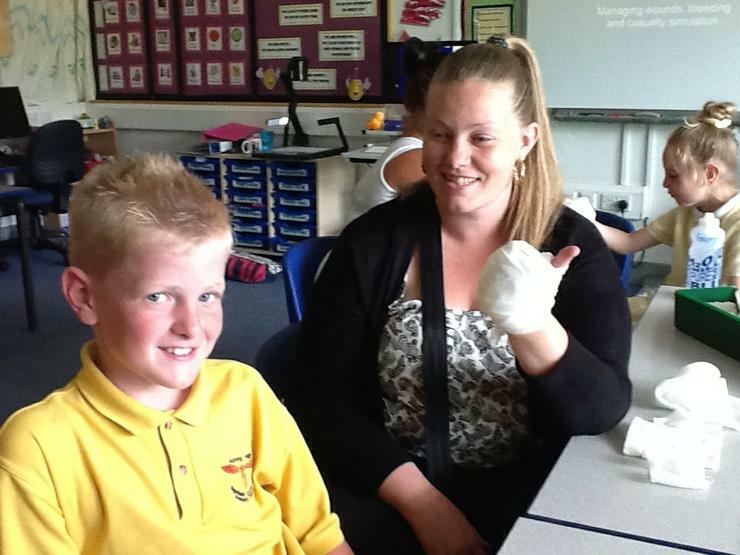 Our 5 week Family First Aid course is underway! 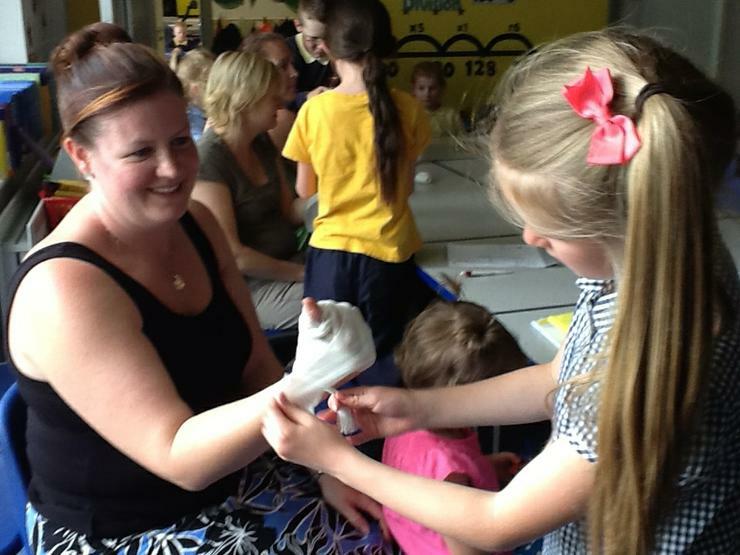 The families have been learning basic first aid skills. Here they are in action.